Website owners are always looking for ways to bring in new visitors, keep them on their website, and turn them into fans or followers. 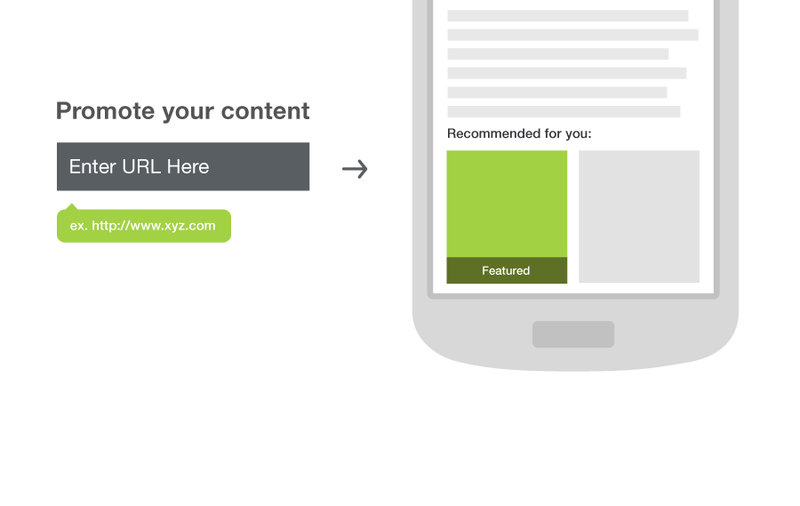 That’s why AddThis designs tools to help publishers reach those goals. Getting more traffic is a big investment for website owners but they sometimes miss an effective method of getting there. 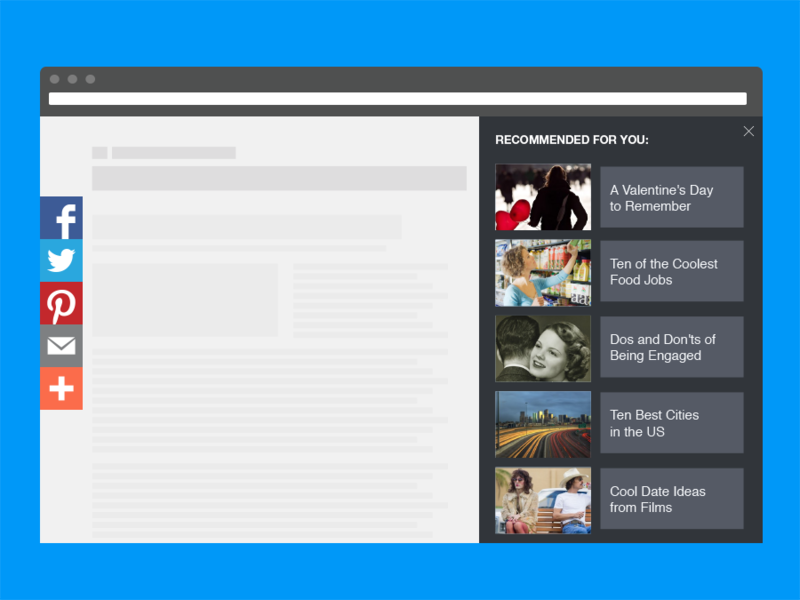 Content recommendation widgets can maximize paid media strategies to get more followers and more pageviews to your website. Stop Losing Traffic to Bad Pages. Promote and Hide!